Alice In Chains have announced dates for the second leg of their North American headline tour. Following a previously-revealed 3-week series of spring shows, the Seattle outfit has added a fall run that will begin at the Queen Elizabeth Theatre in Vancouver, BC on August 22. Tickets for the new dates will go on sale Friday, March 16, with appearances in Kansas City, MO and Austin, TX available on Friday, March 23. Due out later this year, the new album was recorded at Henson Studios in Los Angeles with producer Nick Raskulinecz. 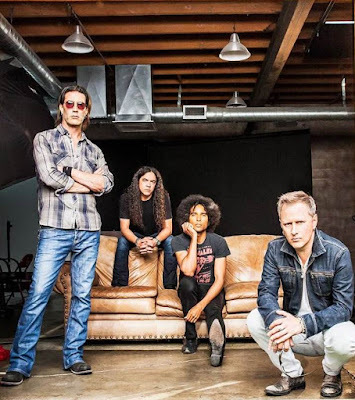 In addition to the North American tour, Alice In Chains will perform in Europe this summer, as well.